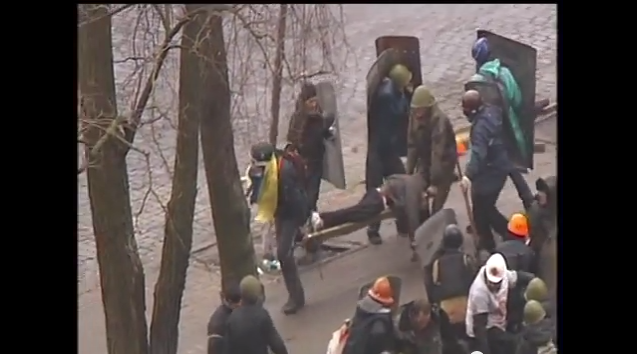 You may have seen this video on facebook about what’s happening in Ukraine and why. You may have shared it so other people know. I watched it and didn’t know what to do. Then today I saw this one, of what’s happening the protestors there today. It looked like it might as well have been as close as outside my own window. I don’t know what to do. I also realised I wouldn’t know what to do if it was in fact, outside my own window. During the week i saw this petition about Operation Zeus in Greece going around and signed it and also didn’t know what else to do. What do you do? For now I’m chatting to someone who’s helping me with things I can do, but i thought it might be good to share with others. Everything looks a bit crazy and lots of people don’t know what to do.